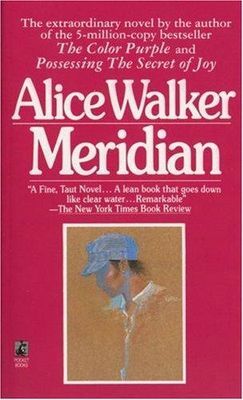 Meridian is a heartfelt and moving story about one woman’s personal revolution as she joins the Civil Rights Movement. Set in the American South in the 1960s it follows Meridian Hill, a courageous young woman who dedicates herself heart and soul to her civil rights work, touching the lives of those around her even as her own health begins to deteriorate. Hers is a lonely battle, but it is one she will not abandon, whatever the costs. In London, a Dutch banker named Hans van den Broek hears the news, and remembers his unlikely friendship with Chuck and the off-kilter New York in which it flourished: the New York of 9/11, the powercut and the Iraq war. 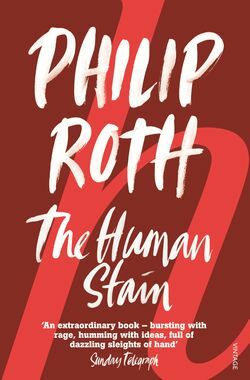 Those years were difficult for Hans – his English wife Rachel left with their son after the attack, as if that event revealed the cracks and silences in their marriage, and he spent two strange years in New York’s Chelsea Hotel, passing stranger evenings with the eccentric residents. Lost in a country he’d regarded as his new home, Hans sought comfort in a most alien place – the thriving but almost invisible world of New York cricket, in which immigrants from Asia and the West Indies play a beautiful, mystifying game on the city’s most marginal parks. It was during these games that Hans befriends Chuck Ramkissoon, who dreamed of establishing the city’s first proper cricket field. Over the course of a summer, Hans grew to share Chuck’s dream and Chuck’s sense of American possibility – until he began to glimpse the darker meaning of his new friend’s activities and ambitions. 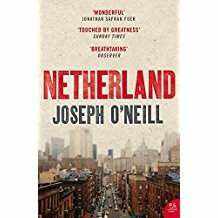 ‘Netherland’ is a novel of belonging and not belonging, and the uneasy state in between. 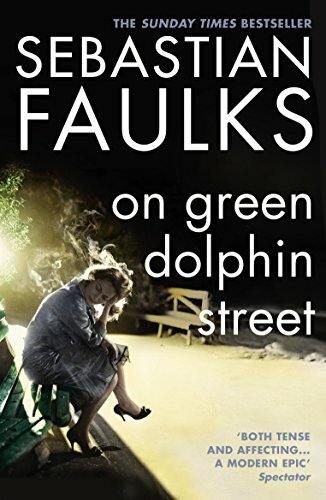 It is a novel of a marriage foundering and recuperating, and of the shallows and depths of male friendship. With it, Joseph O’Neill has taken the anxieties and uncertainties of our new century and fashioned a work of extraordinary beauty and brilliance. Based on his experiences as a policeman in Burma, George Orwell’s first novel presents a devastating picture of British colonial rule. It describes corruption and imperial bigotry in a society where, ‘after all, natives were natives – interesting, no doubt, but finally … an inferior people’. When Flory, a white timber merchant, befriends Indian Dr Veraswami, he defies this orthodoxy. The doctor is in danger: U Po Kyin, a corrupt magistrate, is plotting his downfall. The only thing that can save him is membership of the all-white Club, and Flory can help. Flory’s life is changed further by the arrival of beautiful Elizabeth Lackersteen from Paris, who offers an escape from loneliness and the ‘lie’ of colonial life.